Steve Gawler joined ICLEI Oceania in 2008 as Director International Programs. He was based in Jakarta for the next seven years coordinating climate change and disaster risk reduction programs with cities in Indonesia and other parts of Asia. Steve established the Indonesia ICLEI Office during this time. In July 2015 he returned to Australia to take up the position of Regional Director. Before joining ICLEI Steve held senior management positions in Australian local governments in Victoria and South Australia for over 20 years, including seven years as CEO. Sue Oliver holds a Bachelor of Applied Science in Computer Science from the Royal Melbourne Institute of Technology and a Graduate Certificate in Sustainability from Swinburne University. Sue also completed a Certificate IV in Project Management form the Australian College of Project Management. Sue has worked for ICLEI Oceania as Project and Membership coordinator liaising with Local Government, supporting ICLEI Members and disseminating information. She has researched and supported a range of programs addressing sustainable water management, urban greening, low carbon development and climate change adaptation and resilience. Previously while working for the Environment Institute of Australia and New Zealand, EIANZ, Sue coordinated professional development seminars and workshops, building cohesive networks and partnerships and liaising with corporate, government and not-for-profit organisations. She is committed to a more balanced and self-aware world through social change. Bernie Cotter has been working with local government since 1988 and has seen and contributed to the rise in awareness and effectiveness of environmental programs in Australia. Bernie has been a Director of the Board of ICLEI ANZ and Company Director of the organisation since its inception in 1999. As one of the founders of ICLEI in Australia, Bernie was active in establishing the organisational structure and key program delivery opportunities including Cities for Climate Protection, sustainability actions and Local Agenda 21. He currently heads up for ICLEI Oceania the Global Covenant of Mayors management in the Oceania Region. Carlisle Richardson is a former ambassador of St Kitts and Nevis to the United Nations and a former sustainable development officer of the United Nations. He was one of the organisers of the United Nations Conference on Sustainable Development (Rio+20) as well as the Third International Conference on Small Island Developing States. Carlisle has provide ICLEI with insights into the needs of Islands and Island communities and the pathway to sustainability. Ian Shearer started with ICLEI in NZ in 2007 as Project Director for Climate Change before taking up a position in the ICLEI Europe office on the Climate and Air Team. Ian is an expert in developing connection strategies for renewable energy technologies in constrained networks and with community owned renewable energy projects. He has also an expert in developing GHG inventories and climate change mitigation and adaptation action plans for cities and municipalities. Timothy Shue is an interdisciplinary communicator with a background in urban geography. He worked as a science communications specialist for a national peak body before completing a Master of Environment in sustainable cities at the University of Melbourne. He is interested in engaging students, graduates and youth in sustainability communication, and was project manager for a local government in Denmark where he created a new collaboration between students and local government working together to come up with local solutions to global environmental challenges. 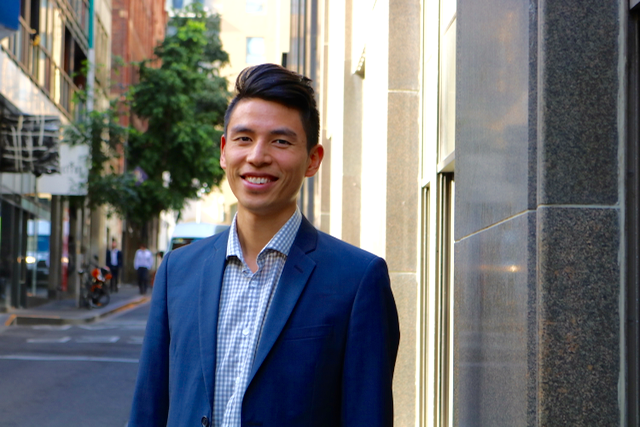 Timothy helps coordinate ICLEI Oceania’s social media and ICLEI’s Young Writers Network. Dr Nooshin Torabi is an interdisciplinary conservation scientist, with an interest in the socio-ecological elements of conservation on both private and public land. Her research explores new governance arrangements in conservation, based on working with multiple stakeholders involved in natural resource management. She has also worked with local governments across Melbourne to develop a co-designed framework for assessing urban parks. In addition to her research career, Nooshin has worked in the not-for-profit climate mitigation sector. Nooshin is responsible for research and policy at ICLEI Oceania. Dr Sali Bache brings two decades of environmental strategy, policy and research to ICLEI. She has extensive consulting experience and has worked with numerous state and federal agencies, foreign governments, and NGOs, as well as organisations such as UNEP, APEC, the Smithsonian Institute and the IUCN. With science and impact assessment qualifications and a PhD in public policy from ANU, Sali’s particular interest is in the translation of science into policy goals and management practice. Her work is focused in the climate, ocean and marine sectors, having coordinated programs on bycatch mitigation and fisheries management, and advised on issues as broad as IUU fishing, migratory species conservation, environmental justice, ocean’s governance, observer programs, emergency management and trade measures. She has coordinated projects in Fiji, Indonesia and the Philippines. She has volunteered extensively, and has an active interest in environmental refugees and the ethics of land management. Before joining ICLEI Sali worked at several Universities including the University of Tasmania and ANCORS at Wollongong University, and was director of a business advising on the management of introduced species. Steven Theunissen has a background in International Development, completing a Masters of Development Studies at the University of Melbourne. His primary area of interest was climate change and climate justice. As part of his Masters, he researched ways of distributing climate change responsibilities in a fair and equitable manner. Following this research, he completed a Diploma in Carbon Management from Swinburne University, where he learned how to conduct energy audits, emission inventories and develop carbon management plans. He has now joined ICLEI as a council liaison on the Global Covenant of Mayors assisting local governments in developing their inventories, their emission reduction targets and their climate change mitigation and adaptation plans. Incorporating a diverse background in business, local government, not-for-profit and education, Helen works directly with organisations to develop robust processes to integrate sustainability into their planning, operations and decision-making processes. Alexi has been at Ironbark Sustainability since 2009. He works with councils on range of energy efficiency and renewable projects. He brings decades of experience in project management, stakeholder engagement, facilitation and program development in the sustainability field since co-founding the Environmental Jobs Network (EJN) in 2001. 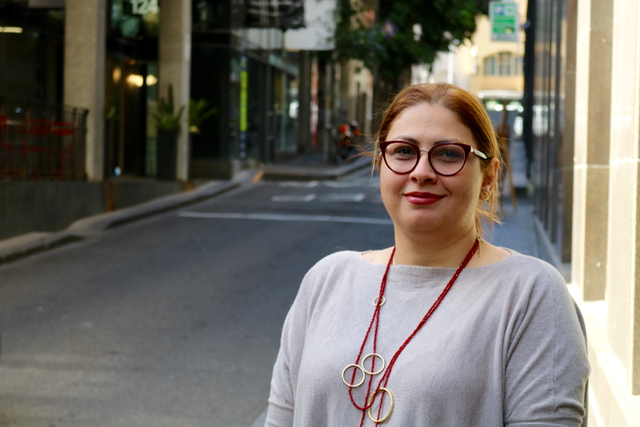 Alexi managed ICLEI Oceania's flagship Cities for Climate Protection (CCP) campaign in Australia until mid-2008, building the capacity of Local Government and communities to tackle climate change. Alexi has managed hundreds of energy efficient asset management programs local governments throughout Australia and worked on the development and creation of the Australian One Planet Councils to assist councils in assessing their sustainability performance against a range of indicators. 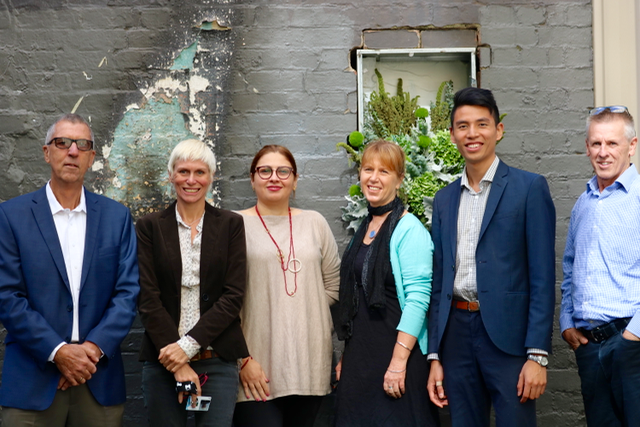 Since 2013, Alexi has managed a project team that has obtained over $100m of government funding and third-party finance for energy efficiency and renewable energy projects throughout Australia.